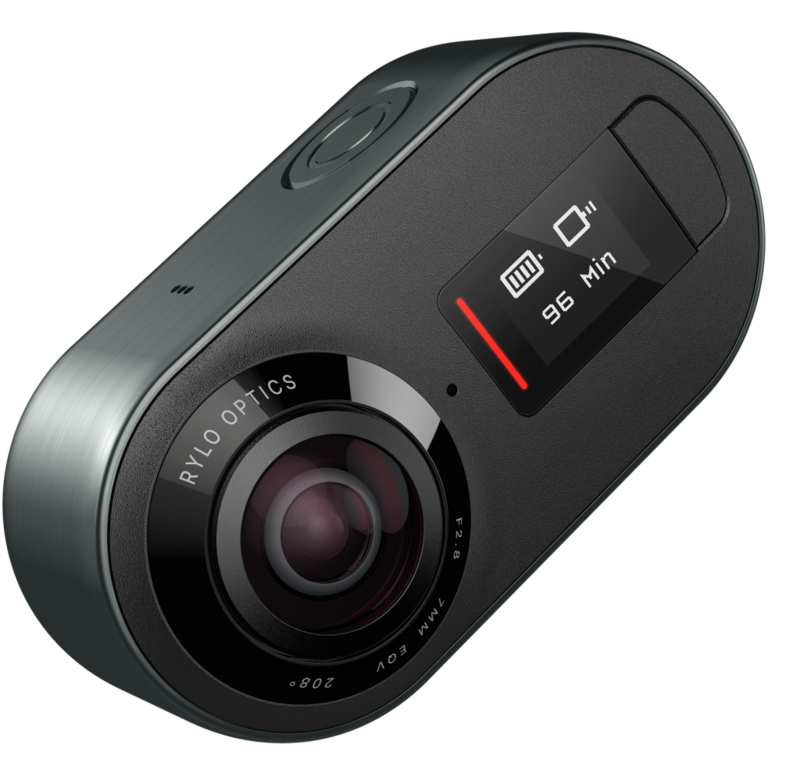 First off, looking at the Rylo camera, it looks a lot like other 360° cameras, two lenses small form factor, but what changes after your initial impression is you realize it’s more than just a camera, it’s a whole system that makes it unique. Rylo, (let me take a side note here), “Rylo” is the camera AND the company name, yes it’s a bit confusing, but I bet you call a GoPro Hero Camera a “GoPro” and not s “Hero”, so maybe they just wanted to keep it simple. Anyway, Rylo seems to be taking action cameras and 360° cameras and blending them togather to create something that lets you shoot and view what you want. Shoot once and edit later. The included app gives you the ability to control the motion of the footage by panning and tilting through scenes, create time lapses, or add FrontBack, a picture-in-picture effect. First glance of the Rylo to me it looks like a cross between a GoPro Hero and an Insta360 One, small form factor with an LCD screen like the GoPro but liner with two lenses like the Insta360 One. Two 208° lenses with a 2.8 fixed aperture from custom built optics recording 4K 360° video at 30 FPS and 6K panorama photo capture. One key highlight is the camera stabilization they have put into this unit, the company claims to make videos look like they were shot on a professional rig – no matter the conditions. With this camera aimed at the action camera market, this feature could be a great asset. The Rolo App is what make it unique. it has one-tap editing tools that make editing quick with lots of options. .◦ FrontBack: Put yourself in the action with a picture-in-picture that shows your reactions as you capture a moment. Rylo’s dual lenses make sureyou never miss a moment, including those behind the camera. ◦ Follow: Rylo’s follow feature lets you track the action with just a single tap in the app. 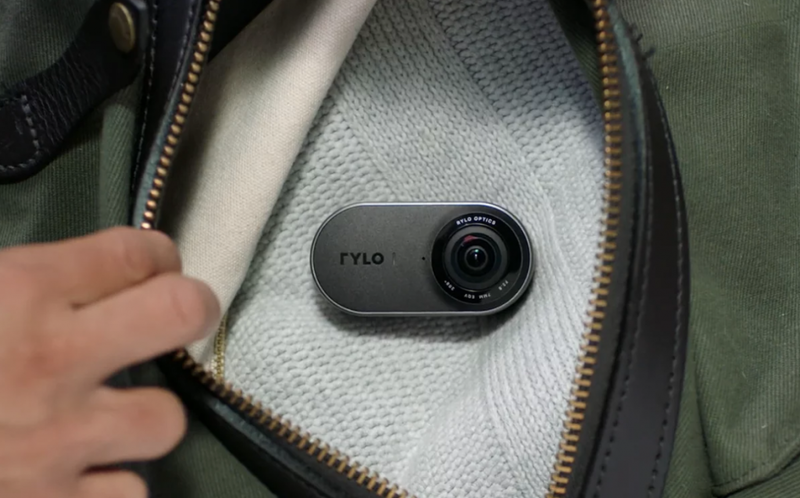 Follow an object and Rylo automatically adjusts the camera’s orientation to keep the action in the frame. ◦ Points: Control the camera’s perspective, after-the-fact, by tapping on specific points of interest in your video. Rylo automatically produces a smooth video that connects each of your points. 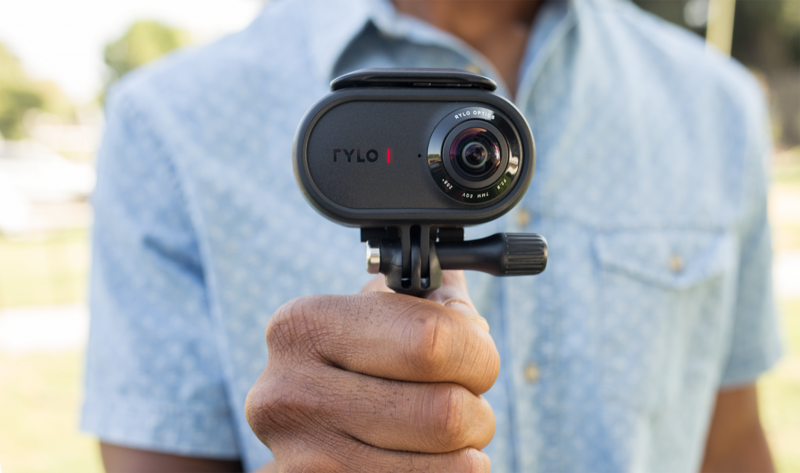 ◦ Timelapse: Create moving timelapse videos by speeding up Rylo’s stabilized video. Control how fast you want your video to play (up to 16x normal speed) and make cinematic time lapses without a gimbal or tripod. • Instant Playback: Connect Rylo directly to your phone with the sync cable to quickly watch your videos on-the-go. • Easy Sharing: Share videos to Instagram, Facebook, or message them directly to friends and family, on-the-go. The company was started by former Instagram and Apple guys, Alex Karpenko and Chris Cunningham. 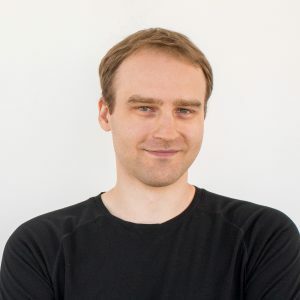 Alex studied computational photography and machine learning at Stanford and dropped out of his PhD program to found Luma Camera, a startup company specializing in video stabilization technology for mobile phones. Luma was acquired by Instagram, where Alex helped launch Instagram video and create Hyperlapse. Hyperlapse’s advanced video stabilization made it easy to shoot time lapses right on your phone without the need for additional bulky and expensive equipment. 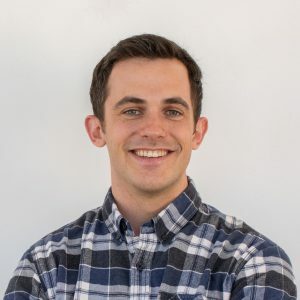 Chris studied electrical engineering in college and landed a job as a build engineer for iLife and later worked on iPhoto and Aperture, where he was part of the team of five that built iPhoto for iOS when the first iPad came out. Chris left Apple to work as an iOS engineer at Instagram, first leading messaging and then prototyping new apps. 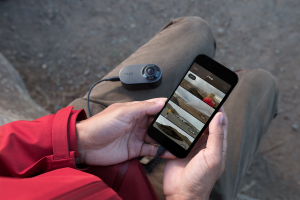 Rylo is available just ahead of GoPro’s Fusion, which I’m sure was their plan so lest the true testing begin. Currently you can only order through the Rylo website, but they will be on Amazon soon. I will hopefully have both the Rylo and the Fusion in hand for testing by the end of the month and will update you with the pros and cons of both.